Zeynep Oral was born in Istanbul in 1946. She graduated from Ecole Superieure de Journalisme in Paris and the Institut des Etudes Theatrales at Sorbonne University. 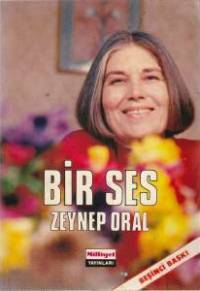 From 1968-2001, she worked for the Turkish daily newspaper Milliyet as a columnist and theatre critic. In 1972, she founded the Milliyet "Cultural Review," a bi-weekly magazine on arts and culture, of which she was the editor-in-chief until 2001. Since 2001, Oral has been working as a columnist for the Turkish daily Cumhuriyet. 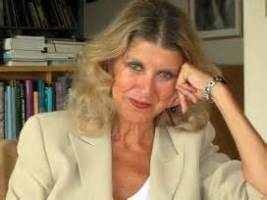 She is the author of 17 books, which include short stories, essays, biographies and travelogues. 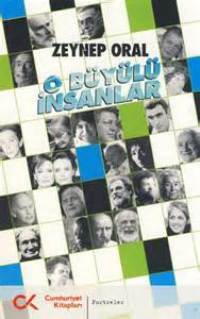 She is also the author of the play: "Adsız Oyun" (A Play Without a Title), which was performed by the Istanbul Municipal Theatre in 1974. 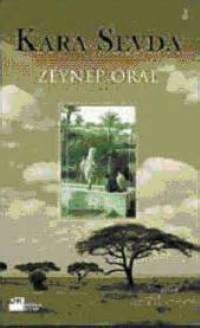 Oral has received many awards including "Mothers for Peace by UNESCO" (Greece, 2000), the French Minister of Culture’s “Chevalier de l’Ordre des Arts et des Lettres," "Best Travel Book Award" by the Tourism and Travel Writers Association Turkey for her book "My Far East" (1998), "75th Anniversary of Turkish Republic Award" by Turkish Women Association (1998), "Contribution to women′s rights" Award (1995), "Best Women writer" for her book "To be a Woman" (1994), “Communication Gurus in Art and Literature Award” by the Istanbul University (1994), “Officier des Palmes Academiques" by the French government (1990) and “Best Serial in journalism Awards” (1984, 1985, 1986). 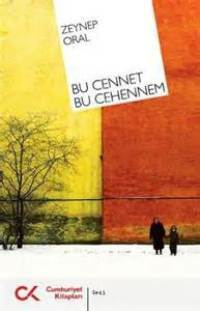 In 2014 she received an award for her book "Tukunun Romanı: Leyla Gencer" in Paris. 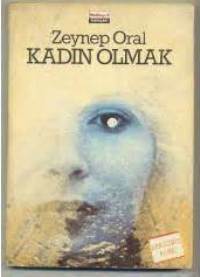 Oral has served in many organizations such as Turkish-Greek Peace Association, Nazım Hikmet Foundation, WINPEACE (Women Initiative for Peace), and "Ana-Kültür" (Mother-Culture). 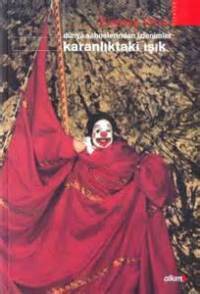 She also served as an advisor in the International Istanbul Theatre Festival. 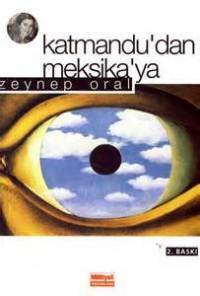 Oral is a member of PEN Club and Turkish Writers Union. She is an honorary vice president of AICT (International Association of Theatre Critics) and Ex-President of the Turkish Theatre Critics Association. 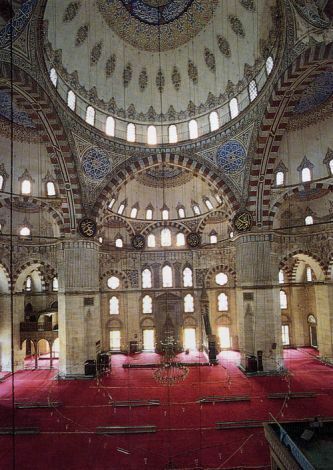 Oral currently lives and works in Istanbul.